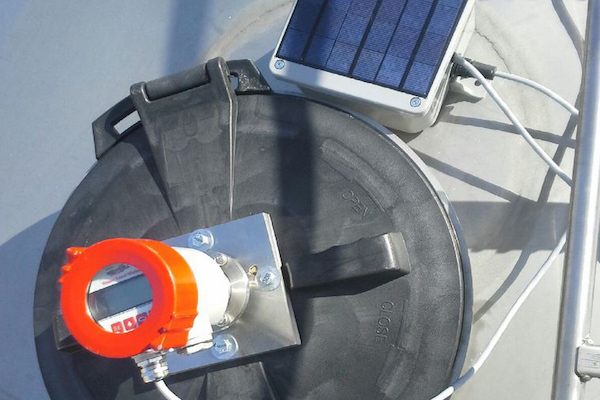 The Granular Tattle is a controlled and remote granular storage monitoring solution for location and level. 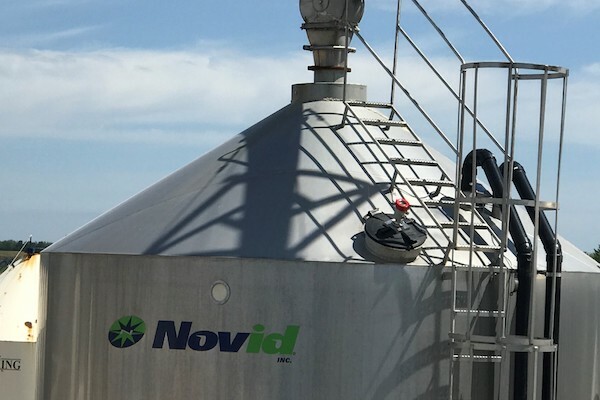 The Granular Tattle can connect to hopper bottom storage bins, flat bottom storage bins and other bulk granular storage plants. Tattle Systems provides an easy solution with quick plug and play capabilities and installation.